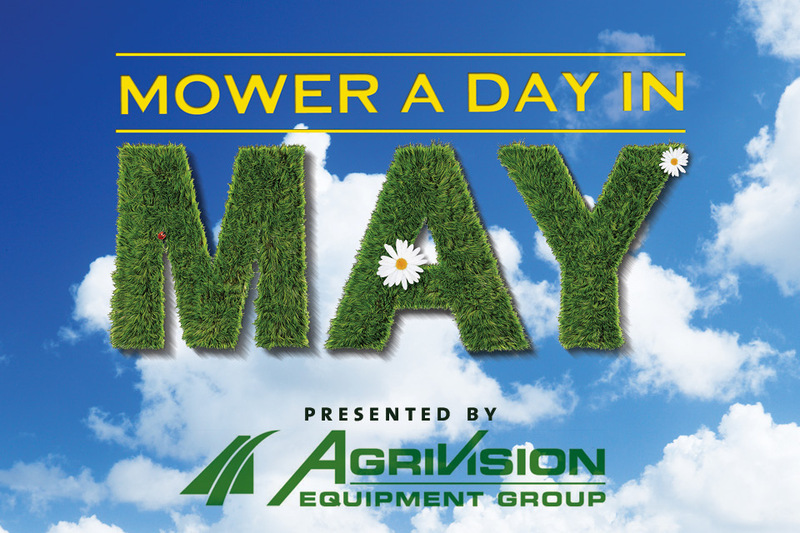 One winner a day will walk away with a fully equipped John Deere E140 Lawn Tractor! Starting at 5am on May 1 through May 31 at 7:55PM. 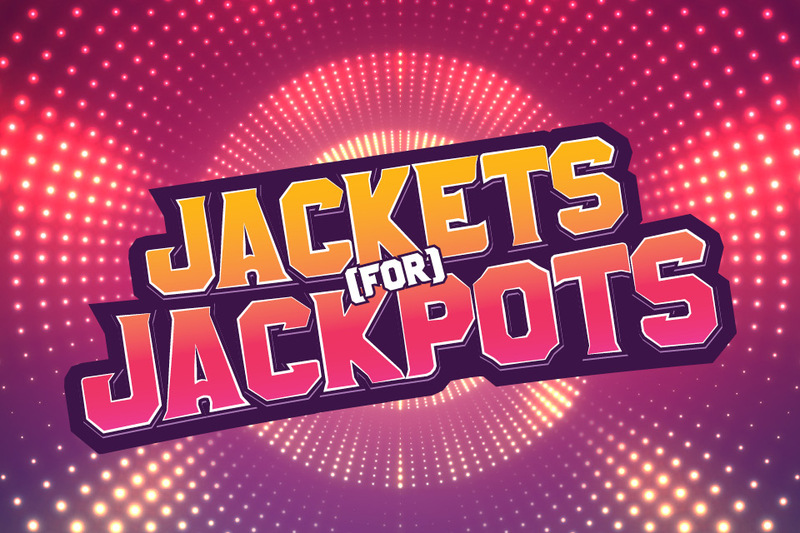 Earn one entry for every 25 slot points and 5 entries for every hour of rated table play. 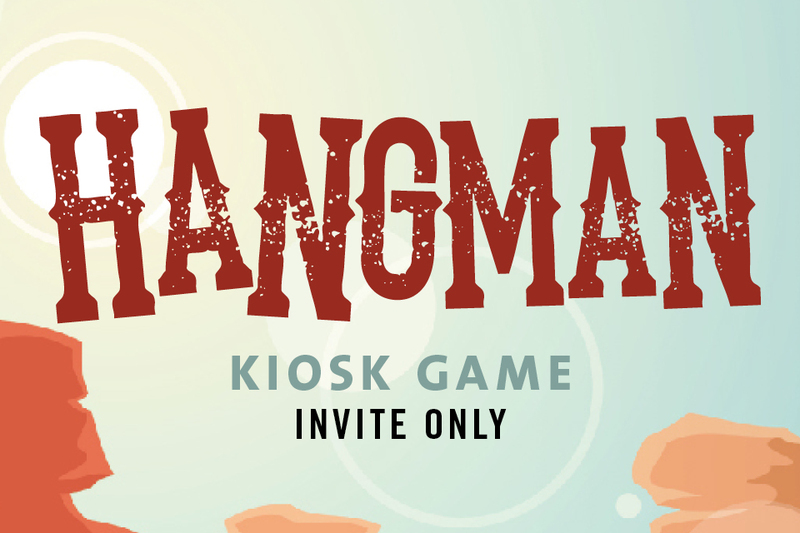 Swipe at a Rewards Club Center Kiosk to activate your one free entry and tier multiplier. 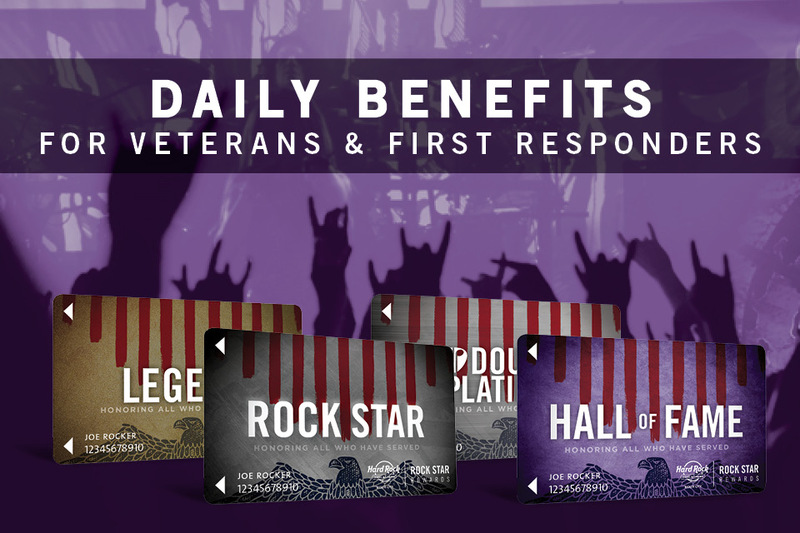 See Backstage Pass Rewards Club for complete details. Must be present to win.